$10,000 to aid refugees and immigrants. Resistance Cranes is a 24-hour art & fundraising event to raise $10,000 for the National Immigration Law Center and RAICES. Sold out ☞ We’ve sold out of limited-edition paper cranes. All further donations will go completely to the NILC and RAICES. These buttons will take you to each organization’s website to complete your donation. 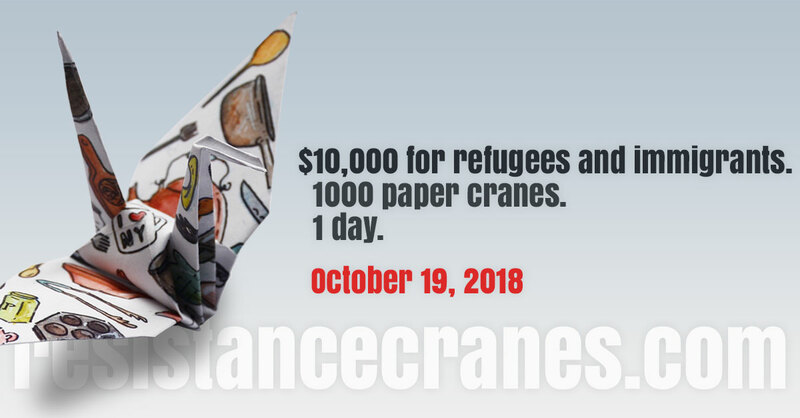 Resistance Cranes is a collaborative fundraising effort started by Shing Yin Khor, Christina Lee, and Matthew Marcó to raise money for immigrant and refugee causes. Inspired by the Japanese legend, for 24 hours starting at 4 pm EDT on Friday, October 19, 2018, two small crews of volunteers in New York and Texas are folding 1000 paper cranes in solidarity with immigrants and refugees who make their way to American shores in search of a new home. In 2017, with the help of local volunteers and allies across the world, we successfully raised $10,000 ($5000 each) for the National Immigration Law Center and International Rescue Committee in New York. Unfortunately, the situation for refugees and immigrants entering the United States has only gotten worse. The Muslim ban has been held up by the Supreme Court, refugee families are still separated and detained, the cap on U.S. refugee admittance is its lowest in decades, and new changes to the public charge rule loom on the horizon. 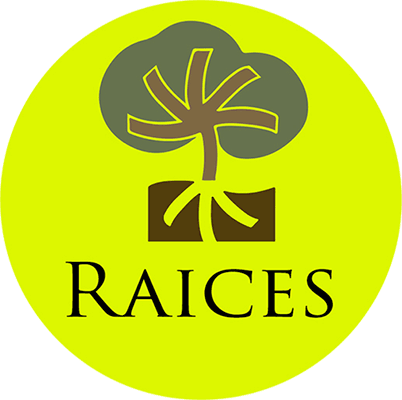 We’re asking you to stand with us again to support the NILC and RAICES. 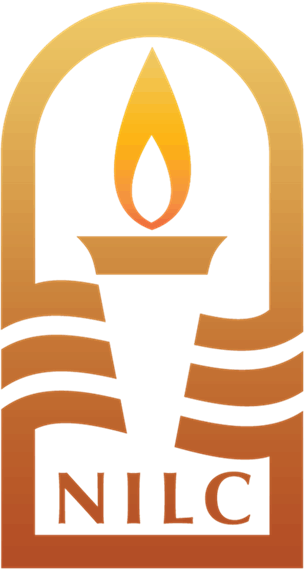 Established in 1986, the Refugee and Immigrant Center for Education and Legal Services (RAICES) is the largest immigration legal services provider in Texas. Folded dimensions are 4×4×7 inches, based on an original paper size of 6×6 inches. 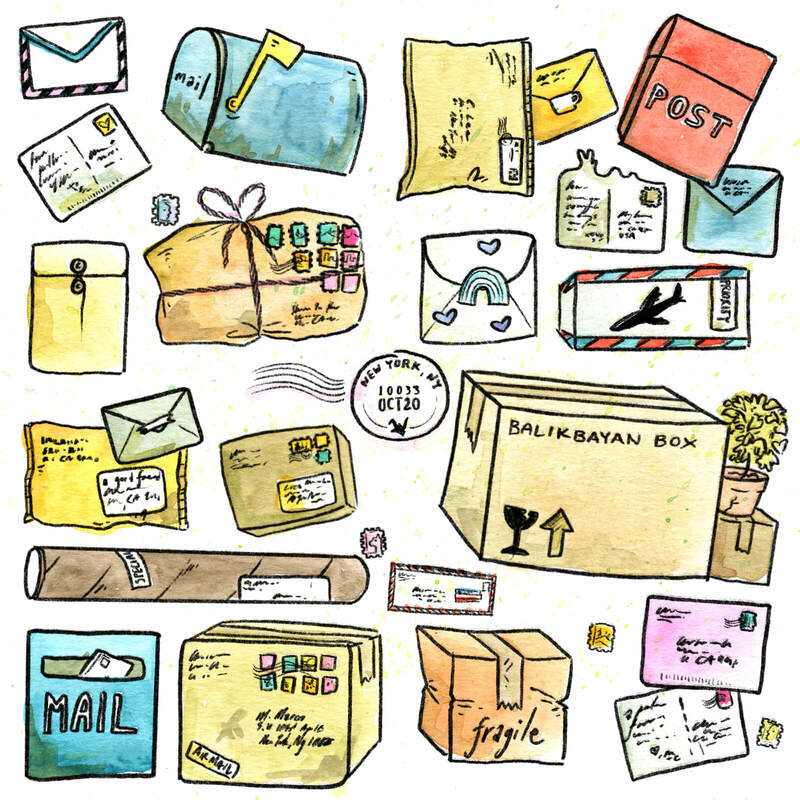 The custom paper design by artist Shing Yin Khor (detail below) recalls letters and parcels sent across continents by immigrant families. Shing Yin Khor is a cartoonist, sculptor and installation artist. She has done two artist residencies with the National Park Service, and has been featured in The Huffington Post. She immigrated to the United States at 16, becoming an American citizen at 28. 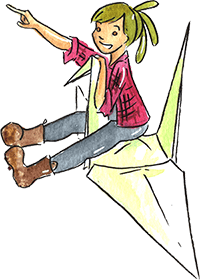 When thinking about migration, peace, and home, she thinks of a very well-travelled rice cooker. Christina Lee is a product manager for an education company in Brooklyn. She is the daughter of an immigrant. Born as an American abroad, she moved to the United States when she was 12. When thinking about migration, peace, and home, she thinks of cooking her mom’s chicken curry and the feeling of settling into a comfy bed after a long journey. Matthew Marcó is a web designer. He immigrated to the United States at age 5 and became an American citizen at age 16. When thinking about migration, peace, and home, he thinks of how public transportation becomes a part of immigrants’ lives when they settle in new cities.